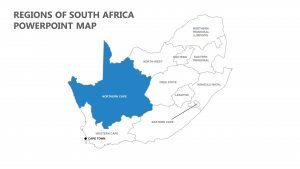 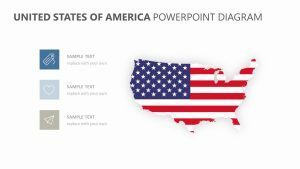 Break down the United Statesâ€™ market by region, state and other sections to examine your company’s success or failure in each one of them with the help of the US Maps Template. 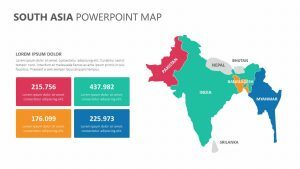 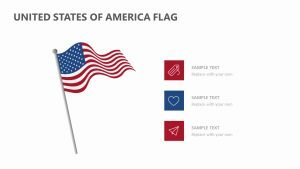 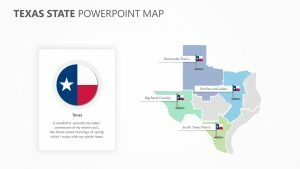 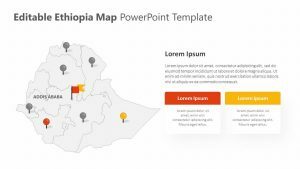 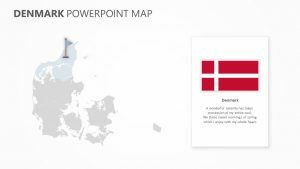 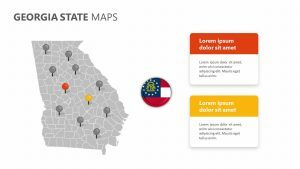 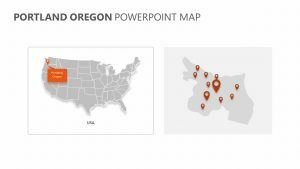 This US Maps Template is a set of five PowerPoint slides that will allow you total customizability on each one. 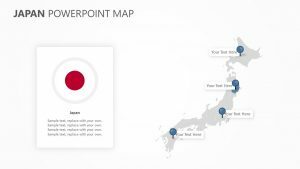 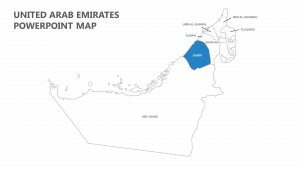 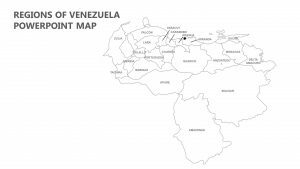 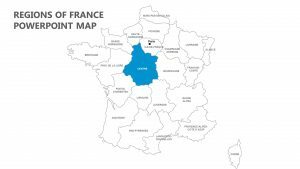 The maps all come in different colors that you can choose to set for different parts of the country as well as text blurbs you can insert to elaborate upon your talking points. 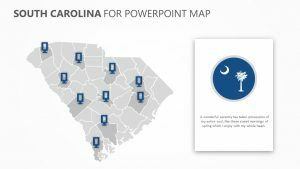 Isolate different parts of the country to spend time talking about them separately.